Following one of its integration-related aims, consisting of raising the awareness of refugees and asylum seekers about the culture and traditions of the Republic of Moldova, the Charity centre for Refugees (CCR), as the UNHCR implementing partner of the Local Integration project, organized an excursion for its persons of concern to one of the most important historical sites: Orheiul Vechi (Old Orhei). The latter is a unique natural and historical complex in open air that combines natural landscape and archeological vestiges. It is situated between the villages Trebujeni and Butuceni 60 km North East from Chisinau, in the same location where in the XV-XVI centuries the medieval town Orhei , which means “fortification”, was situated. 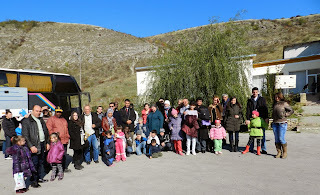 This excursion was different from many other organized by CCR, because it marked the start of a more extended collaboration between CCR and the Ministry of Culture of the Republic of Moldova, which facilitated the access to the site and provided the visiting group of refugees and asylum seekers with a specialized guide. Around 65 of CCR beneficiaries had the opportunity to enjoy the first results of this collaboration. First of all, the CCR persons of concern were invited to visit the museum of Orhei Vechi where numerous items of various historical periods, including household items, ceramic objects and even a grave stone with carved Arabic script, are exhibited. The diversity of the museum exhibition comes as a proof of how Moldova was enriched by different cultural influences of various civilizations, throughout its history. 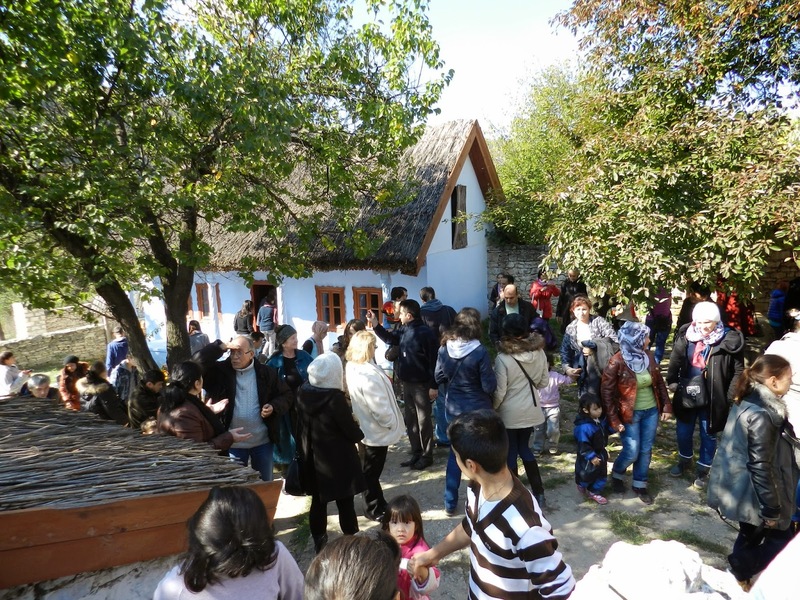 Afterwards, the tour included a visit to a beautiful traditional rural house built by a Moldovan family of villagers at the beginning of the XIX century. The house showcased the customs and way of life of a typical family in the rural area, two centuries ago. Finally, the refugees and asylum seekers had the opportunity not only to see a surprising monastery carved in the rock, finished around XV-XVII centuries, but also to enjoy a nice view of the Raut and the landscape around from the cliff of hill, near to the monastery’s bellhouse, as well as to make a wish by the cross on the cliff. 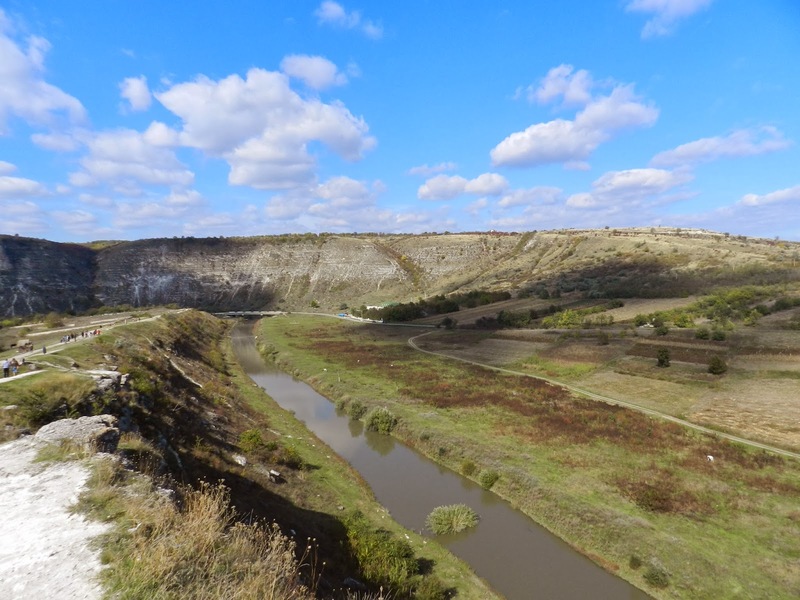 The excursions of this kind are very important for CCR and its beneficiaries, especially for the new comers, in order to get acquainted with the history and traditions of the Republic of Moldova and its people, as a way towards integration. Apart from the cultural interest of the excursion, this kind of events is also an opportunity for recent and established refugees in Moldova to get to know each other and to enlarge their acquaintances, which is really important as a mode to find support in their integration process. 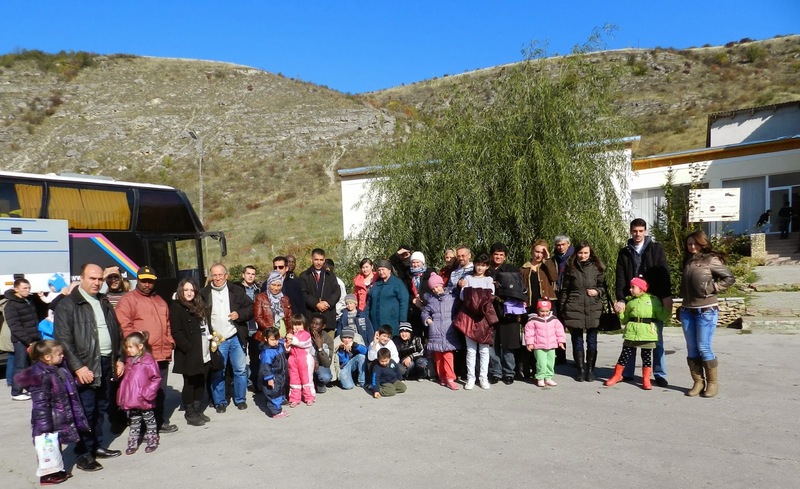 The Charity Centre for Refugees wants to express its gratitude to the Ministry of Culture of the Republic of Moldova for facilitating this trip, as well as for participating in it. On occasions like this, CCR is very thankful for the support it receives from State institutions in ensuring that refugees and asylum seekers can better understand the historical and cultural legacy of the Republic of Moldova.